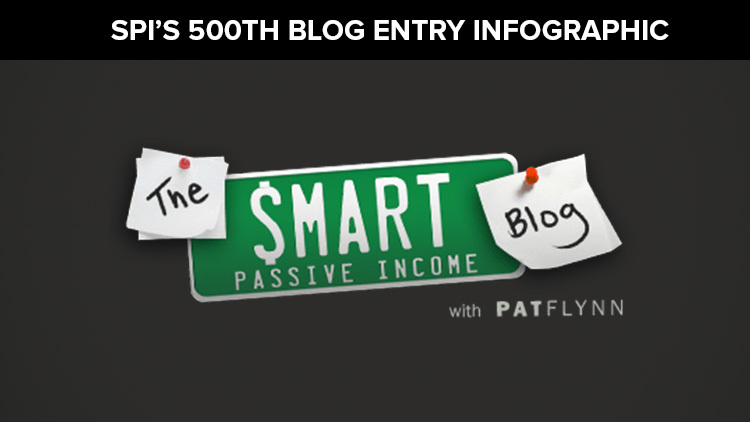 As Pat Flynn neared his 500th blog post of the Smart Passive Income, I saw an opportunity to evaluate just what has made him so popular over the years and what has caused his blog to grow to the level where he can earn over $60,000 per month, 100% passively. It turned out to be a fascinating journey through hundreds of thousands of words. 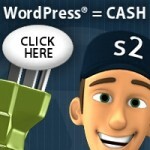 The infographic below gives all the details for this part one of a three-part series on just what makes the Smart Passive Income tick, and where it’s going in 2013. Is the SPI a ‘Happy’ place? I hope you enjoy this series. Please let me know if there’s an aspect of the Smart Passive Income you are anxious to learn about, and I’ll see if the data have anything to say about it. Armed with all the relevant data, I now began to chew off chunks of the analyses. The first step was to grab a bunch of interesting, overall statistics. I used Matlab to read-in the CSV file and compute the important statistics. A quick note on the main numbers in the first part of the infographic: I used median values because number of words/blog and many of the other numbers didn’t follow a Gaussian distribution. Rather, they were much more log-normal. So, rather than transforming into log space, I just reported the medians, omitting the quartiles for clarity of presentation. Next on the infographic is the income report, which is almost a perfunctory look at where the SPI is headed. I’ll say that I believe this to be interesting, but somewhat lacking a better predictive model. The engagement plot was all done in Matlab. The blue band running through the data, was constructed in Matlab using a median filter with a window width of 11 samples. I chose 11 samples to minimize the end-conditions while still sufficiently smoothing the result. This median filter value is never shown. Rather, I used a 1.5x multiplier on the median filter to designate high and low bounds on the number of comments to consider exceptional and sub-exceptional, respectively. I did this mainly to be able to attempt to predict which blog posts would garner either great or poor response, in terms of comments. As I mention in the infographic, the on-page data I collected were insufficient to provide a result such as: “yes, a greater number of words (say, over 900/post) lead to increased reader engagement”. But that is simply not the case. There were no significant relations between any of the on-page data I collected and the number of comments. Hmm. To dive deeper into discovering what makes an engaging post and what does not, I would need access to analytics data that I didn’t have. I hope you enjoyed this. If so, please like it. If you have questions, comments or suggestions, please leave them below.